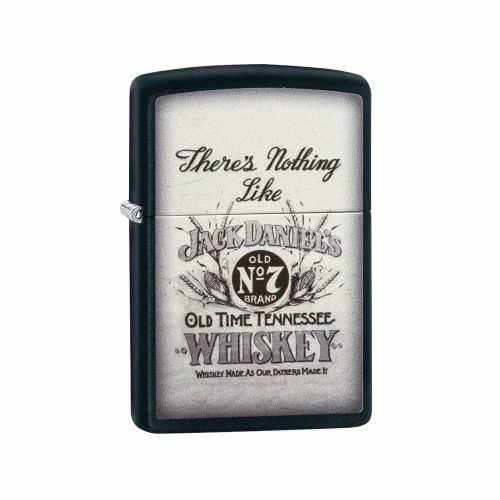 JACK DANIEL’S and OLD NO. 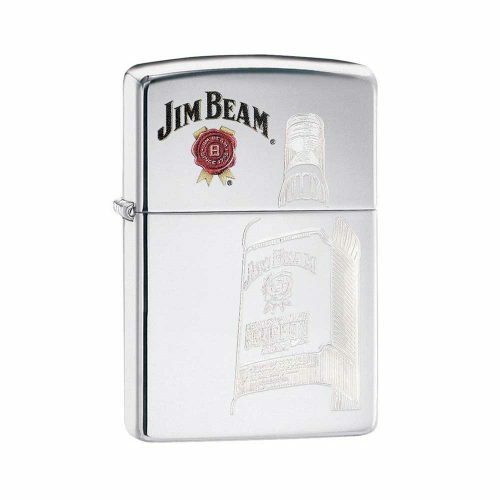 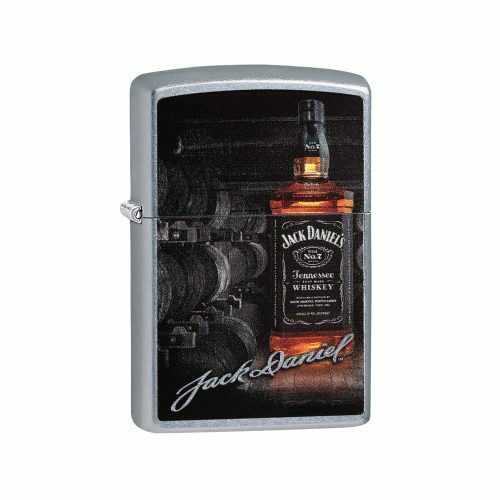 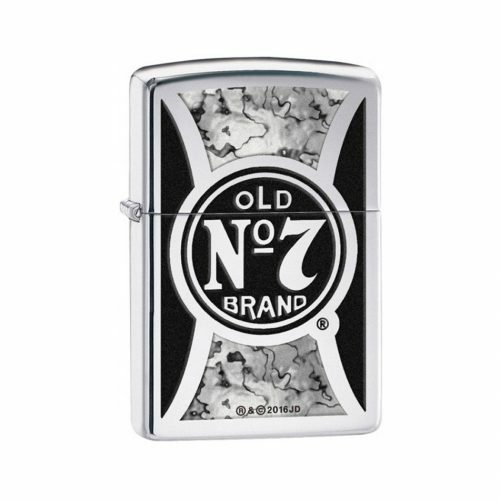 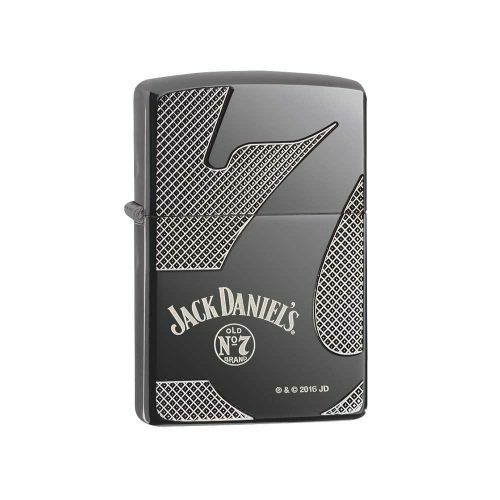 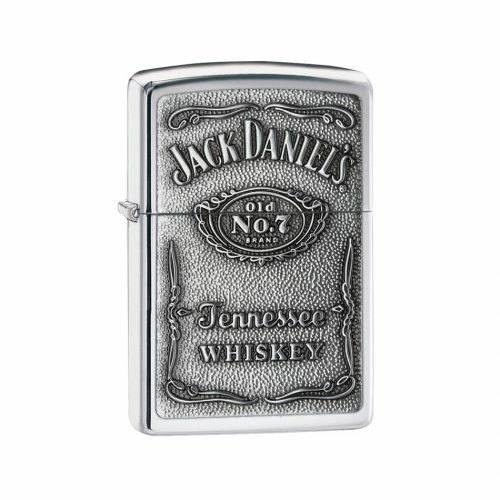 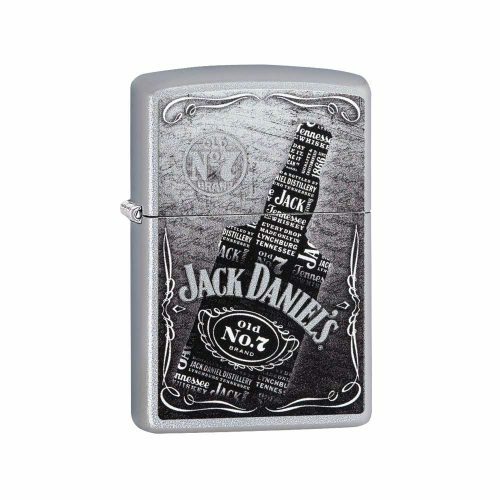 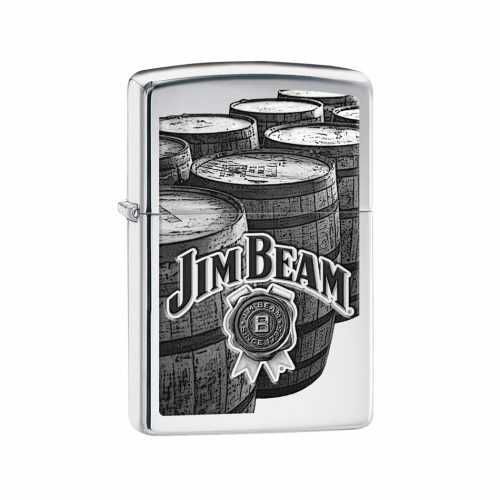 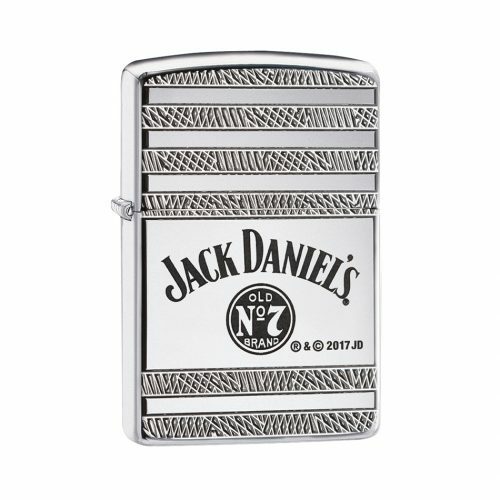 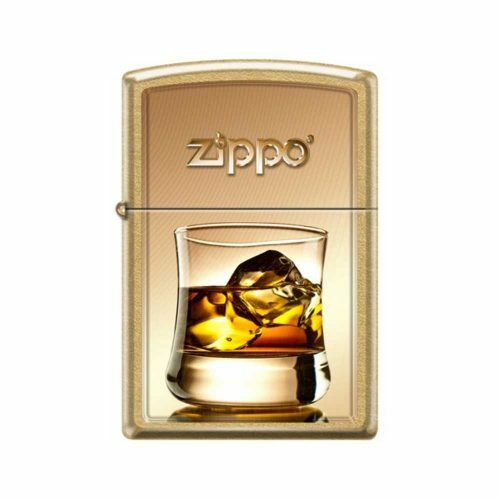 7 are registered trademarks used under license to Zippo Manufacturing Company. 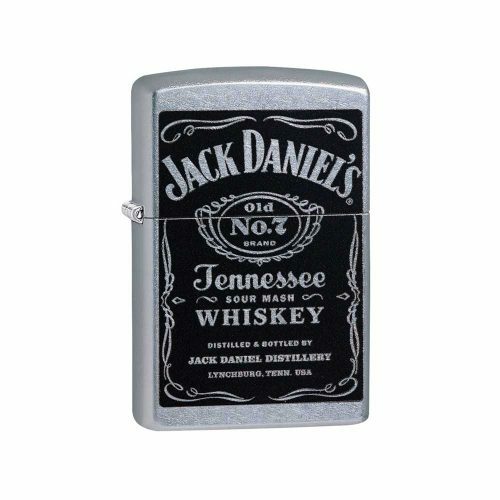 © 2018, Jack Daniel’s — All Rights Reserved. 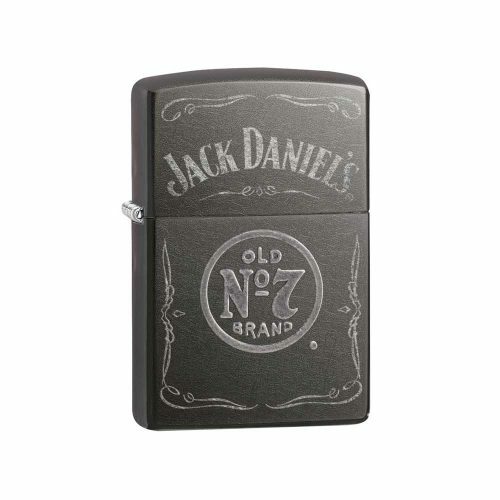 Your friends at Jack Daniel’s remind you to drink responsibly.